The weather is getting warmer, the patio furniture is coming out of storage, and many of us are getting ready for BBQ season! Whether it’s a lunch with your girlfriends or an imtimate backyard gathering, the menu is always a big part of planning a party. I focus on two main things when I’m planning a party menu—the food has to be delicious and the recipes have to be easy. Between cleaning the house and decorating for the party, I want to make sure I’ve chosen crowd-pleasing recipes that I can prepare either the evening before the party or quickly on party day. As part of the Chatelaine Tasters & Testers program, I was asked to develop two recipes using Astro® Original Balkan Style Yogourt. I feel like I’m always planning my next party so I wanted to develop two recipes that are great for entertaining. I chose two recipes that are both easy to prepare plus you can get a lot of this ready the evening before the party! I love working with the Astro® Original because it’s 100% all-natural. When you’re including these products in your recipes, you know exactly what you’re feeding your family and guests. 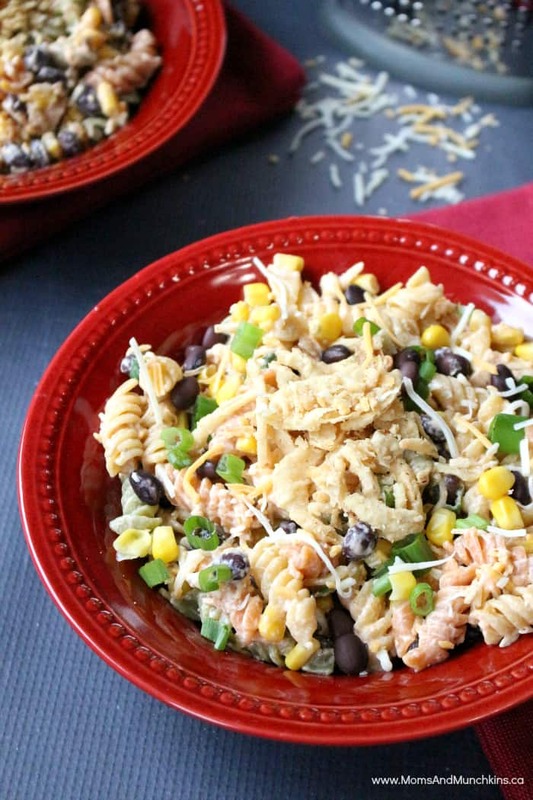 The thick and creamy texture works well both in no-bake and baked recipes. 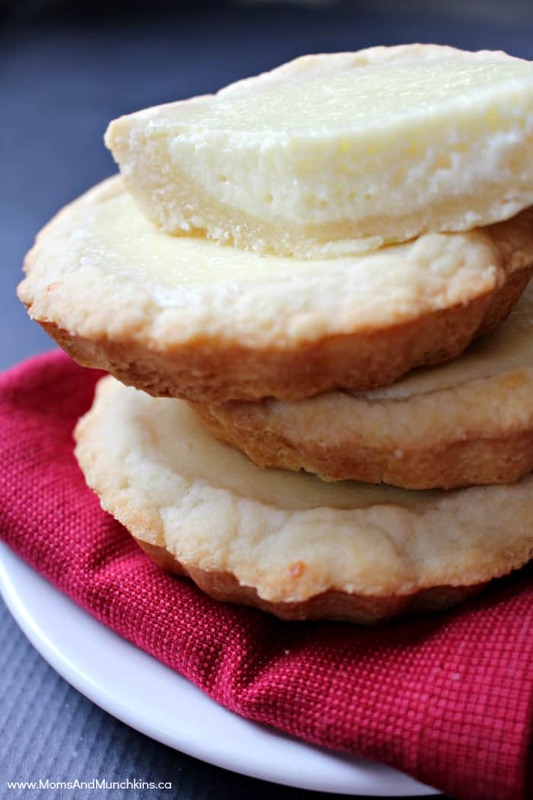 These Key Lime Cheesecake Tarts include Astro® Original Balkan Style All-Natural Vanilla Yogourt. 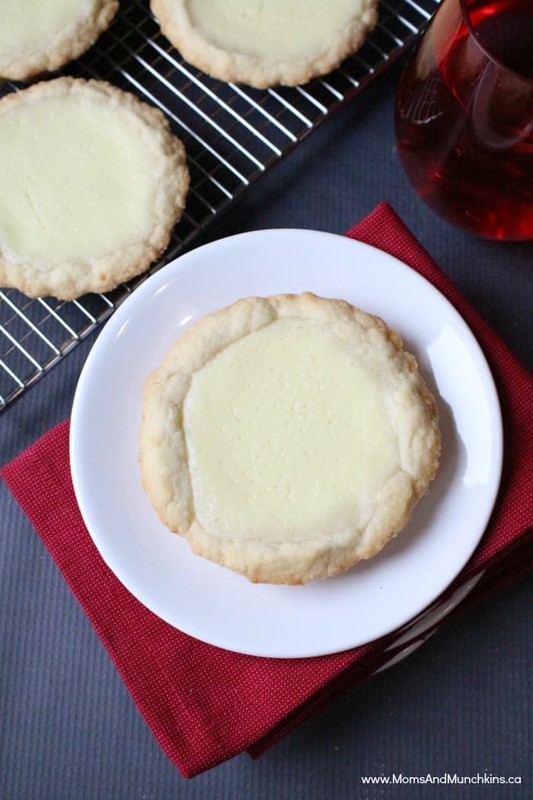 It has a delicious vanilla flavour that pairs so nicely with dessert recipes! I’d recommend making these tarts the day before your party so that they have time to set in the fridge overnight. If you can’t wait that long to try them (they are irresistible), you can dig in after they’ve had at least two hours to cool. In a large bowl, beat together butter & sugar. Add flour and milk and beat until the mixture is slightly crumbled. Using hands, form sugar cookie crust into dough and press into 6 medium-sized tart baking cups. 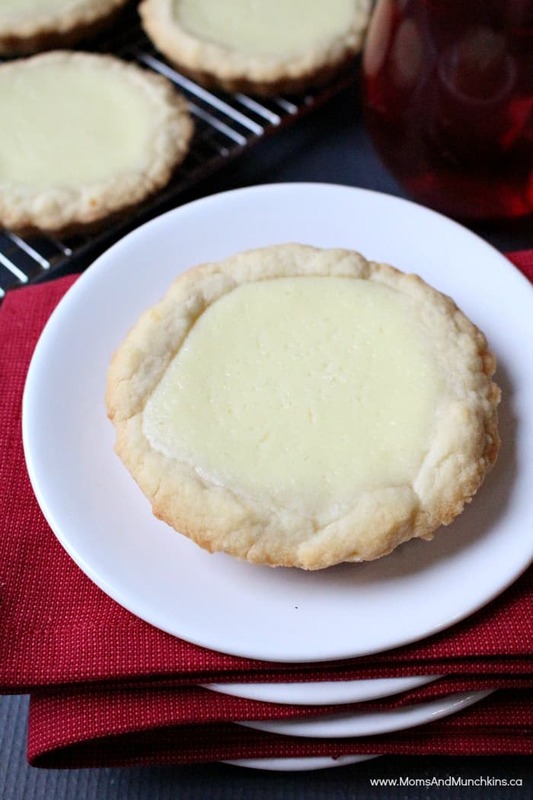 Remove from oven and push down centers of tart shells to make room for the cheesecake filling. Scoop filling evenly into 6 baked tart shells. Bake for 20-25 minutes until set (filling will no longer jiggle). Let cool on a cooling rack for one hour then place in fridge to chill for one hour before serving. For this recipe I used the Astro® Original Balkan All-Natural Yogourt. It’s made of only three ingredients (100% all-natural) skim milk, cream and active bacterial cultures. To start preparing this recipe the day before your party, you can cook your pasta, prepare the rest of your ingredients (chop onions, rinse & drain canned ingredients, shred cheese) and store them in containers in the refrigerator. Right before serving, mix together the sauce (yogourt and BBQ sauce) and toss all the ingredients in a large bowl to combine. Cook pasta until tender. Drain & rinse with cool water. Place pasta in large bowl. 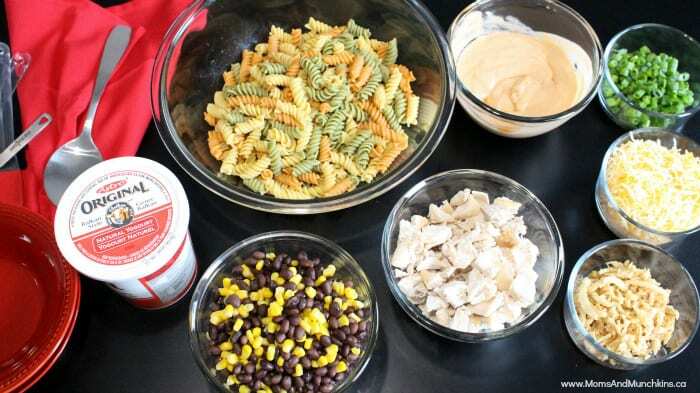 Add chicken, corn, black beans and green onions to pasta. Toss to mix well. In a medium-sized bowl, stir together yogourt and BBQ sauce until well mixed. Pour yogourt mixture over pasta salad and stir well to mix. Add shredded cheese and toss well until all pasta is coated in sauce. Serve in pasta bowls topped with crispy onions as a garnish. For more delicious recipe ideas using Astro yogourt, visit Astro.ca. CONTEST: Make Your Culinary Dreams Come True! If you love cooking with yogourt, you could WIN* $10,000 to make your Culinary Dreams Come True! Whether it’s a once-in-a-lifetime culinary adventure to Italy or a state-of-the-art kitchen makeover–your original recipe made with Astro® Original Balkan Style Yogourt could get you a chance to WIN* a Grand Prize of $10,000 or one of three Runner-Up Prizes and a chance to be featured in Chatelaine! Find Out How To Enter at Chatelaine! 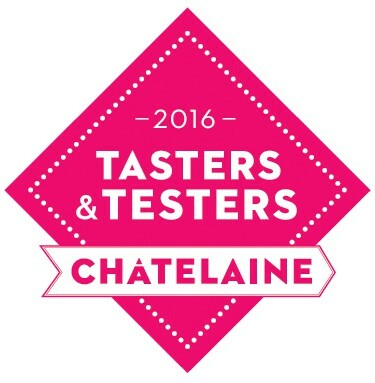 *Disclosure: As a Chatelaine Taster & Tester, I received compensation for participating in this program; however, all views are my own. These look great Cheryl! 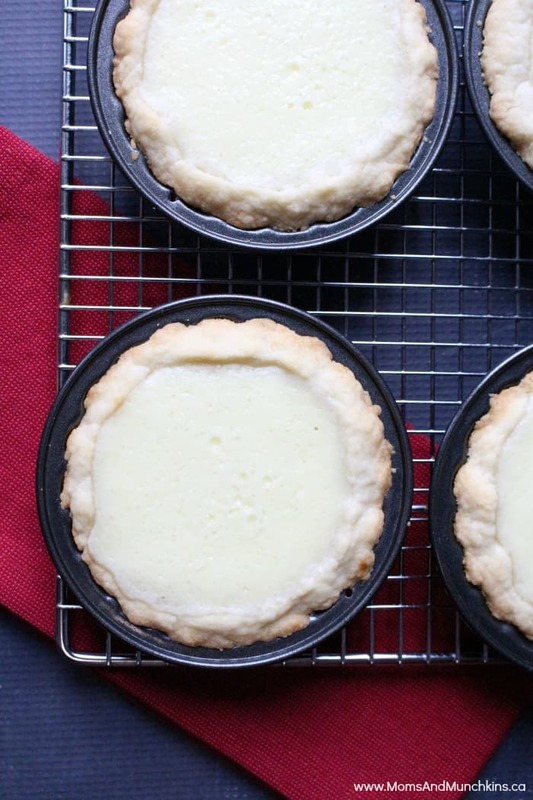 I really want to try your key lime cheesecake tarts!